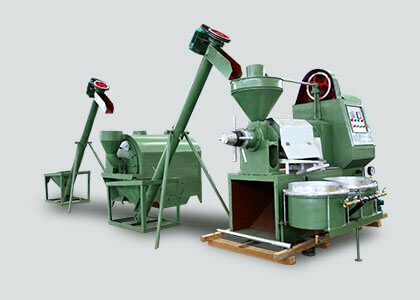 Recently, we successfully delivered a ZLSP-R 300B model home use small pellet mill to our Thailand customer. 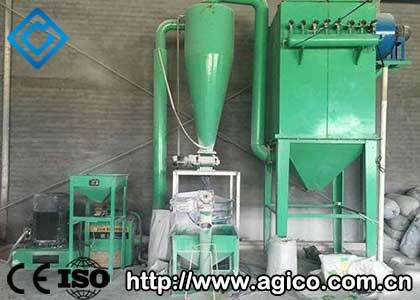 Thai customer had previously buy home use small pellet mill from AGICO. 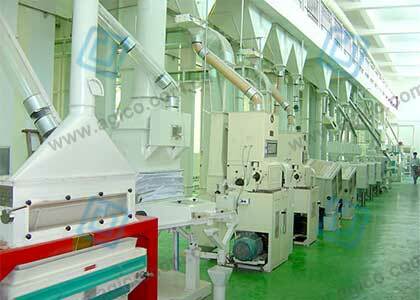 At that time, due to the small scale of production, they chose to buy other models of household small pellet mill. 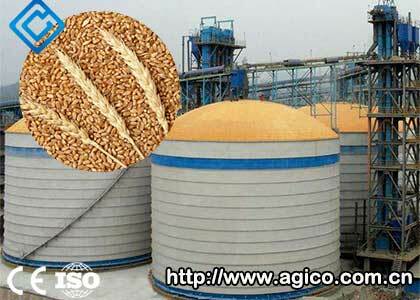 Through a period of production, customer feel very satisfied with the quality of the finished pellets, so Thailand customer added the order to AGICO. 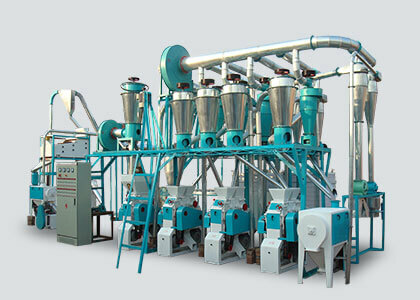 The standard configuration of the ZLSP-R 300B home use small pellet mill is the blue body. 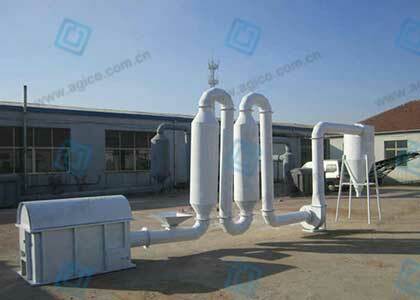 This time the customer has customized the green shell body. 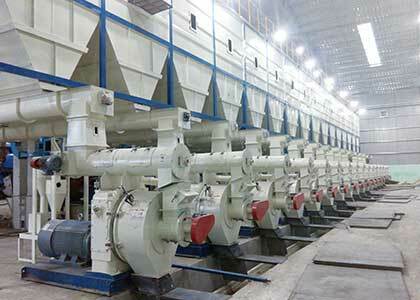 At the same time, according to the requirements of the granulation diameter, the flat die has been customized also. 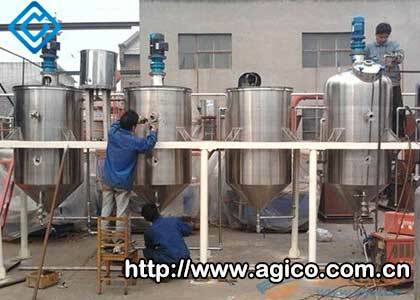 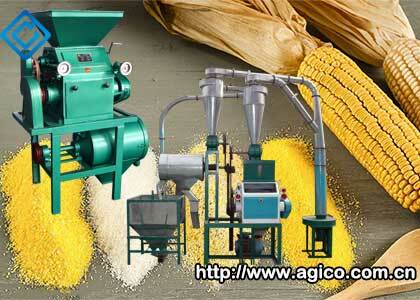 Buy home use small pellet mill from AGICO, and your special needs can be customized. 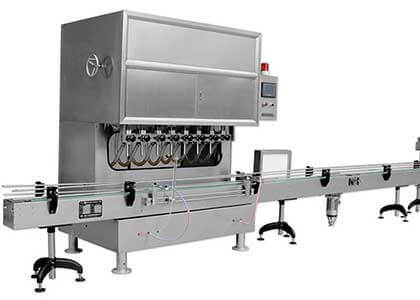 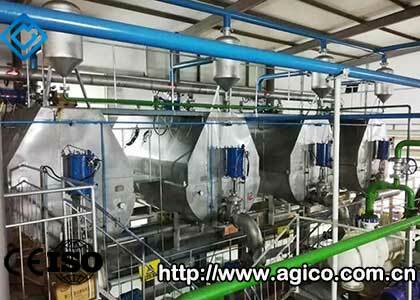 ABC Machinery is one of brand belongs to AGICO. 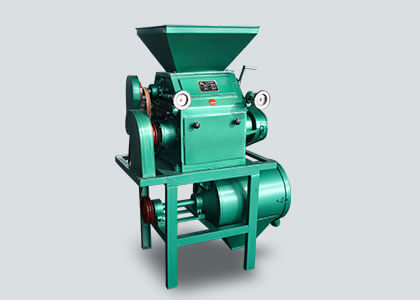 Where should you go to buy home use small pellet mill? 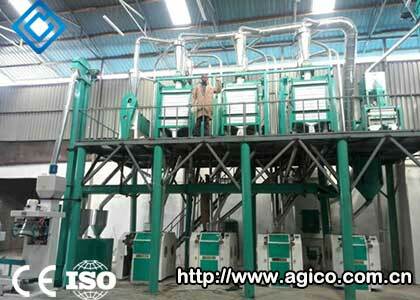 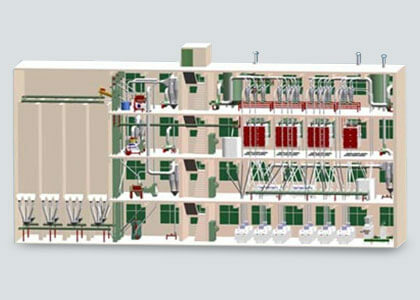 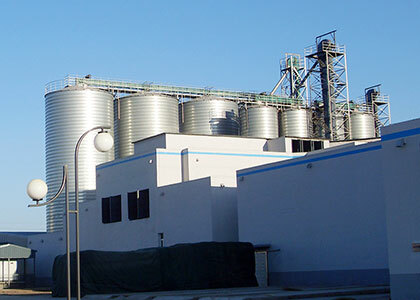 2007 AGICO set up biomass machinery and equipment research and development department, dedicated to biomass machinery products and technology research and development and innovation. 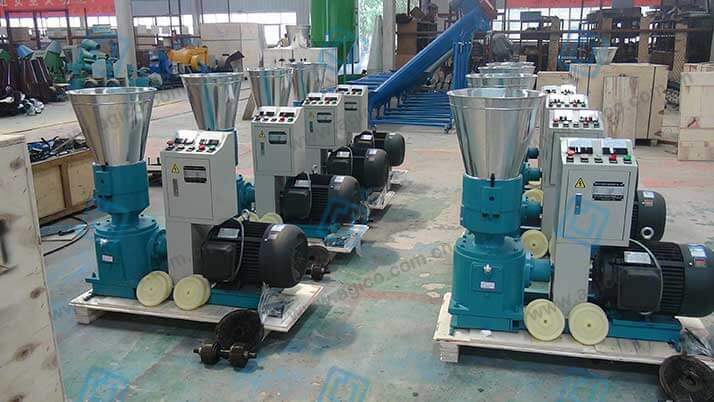 After a lot of testing, improvement and technological innovation, and finally developed a ZLSP series of home use small pellet mill. 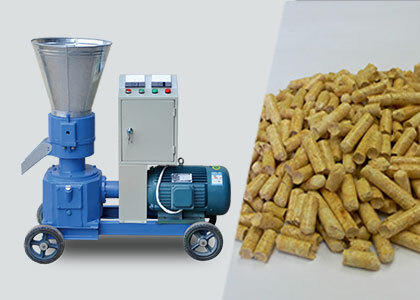 The series of home use small pellet mill broke through the limitations of the traditional biomass granulator in biomass granulation, and satisfied the demand of commercial biomass granulation. 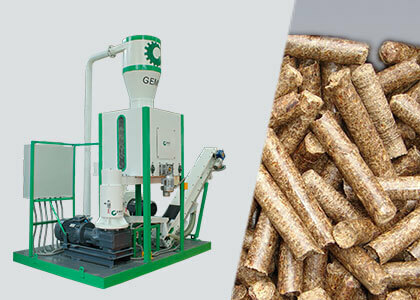 The ZLSP series home use small pellet mill is an active shaft powered by an electric motor or a diesel engine, and operates on this basis. 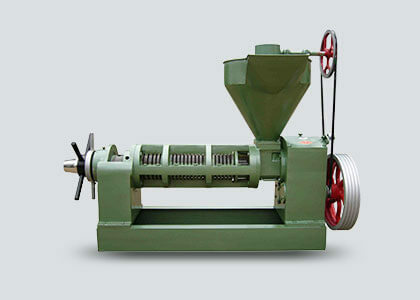 The main shaft and the die plate and the friction roller are driven by the gear. 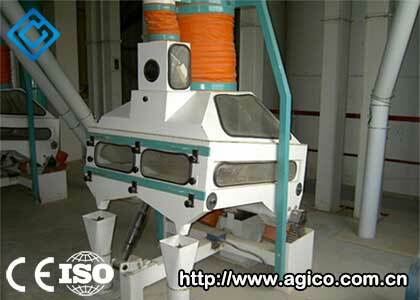 Under the action of the press roller, the high quality shaped pellets will roll out of the discharge port through the holes on the die plate. 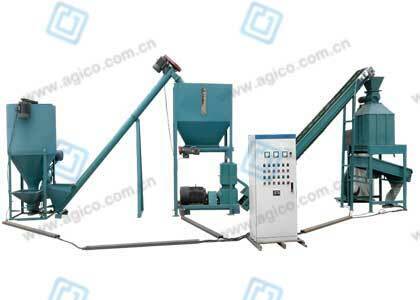 At the same time, the length of the particle can be adjusted according to the position of the cutter head. 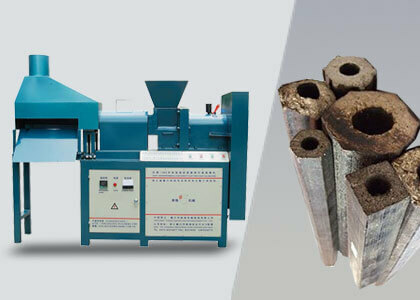 The flat die provided by the machine is processed according to the data from a large number of experiments with different raw materials, and it will be the best for the general material. 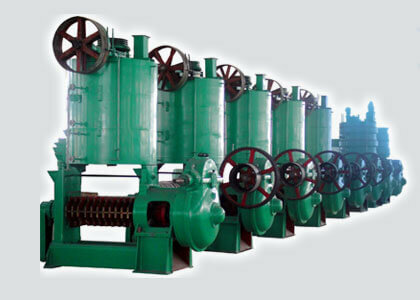 You can adjust the compression ratio according to the material to achieve the highest discharge rate.